South Africa declined Zimbabwe’s request to borrow $1.2bn (about R16bn), the National Treasury has said. The country made the request for a rescue package in December, Jabulani Sikhakhane, a spokesman for the Pretoria-based Treasury, said by phone Monday. "South Africa doesn’t have the money to provide that kind of assistance," Sikhakhane said. 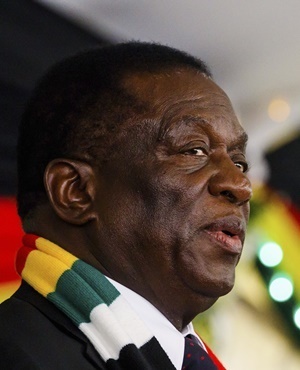 Hopes of an economic revival in Zimbabwe lie in tatters 14 months after President Emmerson Mnangagwa took office, as the nation reels from foreign-exchange and fuel shortages, strikes and a dearth of political leadership.